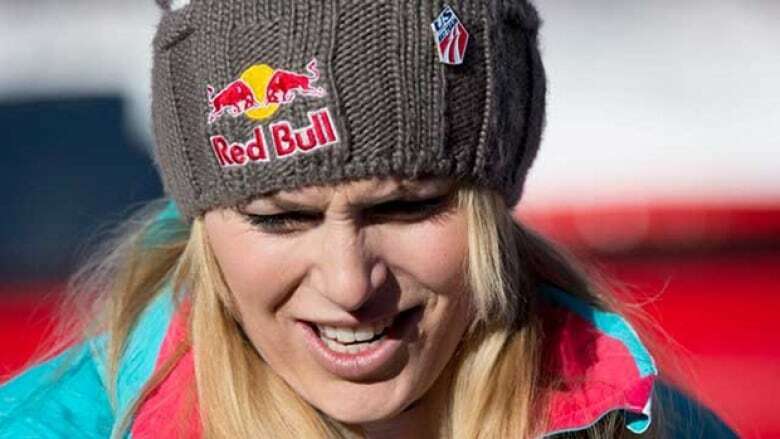 American alpine skiing star Lindsey Vonn says she has fractured an ankle bone in a training crash in New Zealand. American skiing star Lindsey Vonn says she has fractured an ankle bone in a training crash in New Zealand. It is the latest setback for Vonn, who returned from serious leg injuries to set the all-time women's World Cup win record last season. She also won her seventh World Cup downhill title. Vonn, who was spending a second week in New Zealand for her first on-snow training ahead of the new season, did not say which ankle was damaged.